during the Joseon Dynasty period, four people from different walks of life come together to make Prince Lee Geum the King and reform the Saheonbu. Because his mother is a commoner, Lee Geum (Jung Il Woo) is not recognized as a prince even though he is smart. 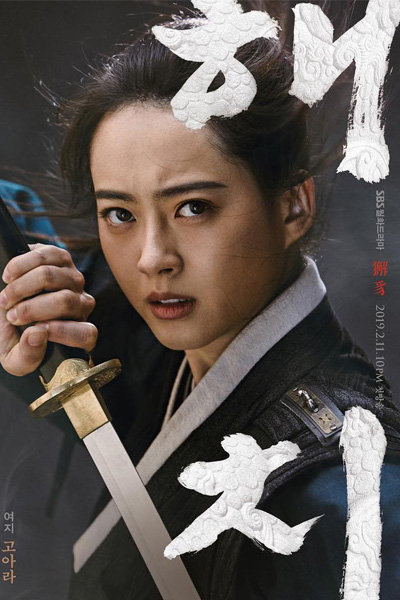 Yeo Ji (Go Ara) is damo at the Saheonbu. She has a talent for the martial arts and foreign languages. She is also the best investigator at the Saheonbu despite being discriminated against because of her gender. Park Moon Soo (Kwon Yool) has been preparing for his exam to become a public officer. He is not very smart but he is honest and a passionate young man who seeks justice. Dal Moon (Park Hoon) is a famous clown who fools around with the court gisaengs and very good at martial arts.